Home > Blog > Calling all Riders! 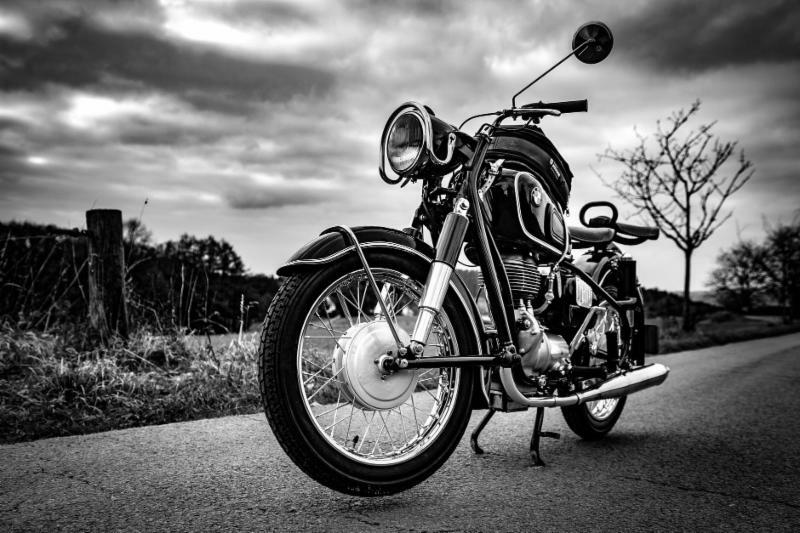 We are excited to offer these new programs in over 40 states for our motorcycle enthusiasts. 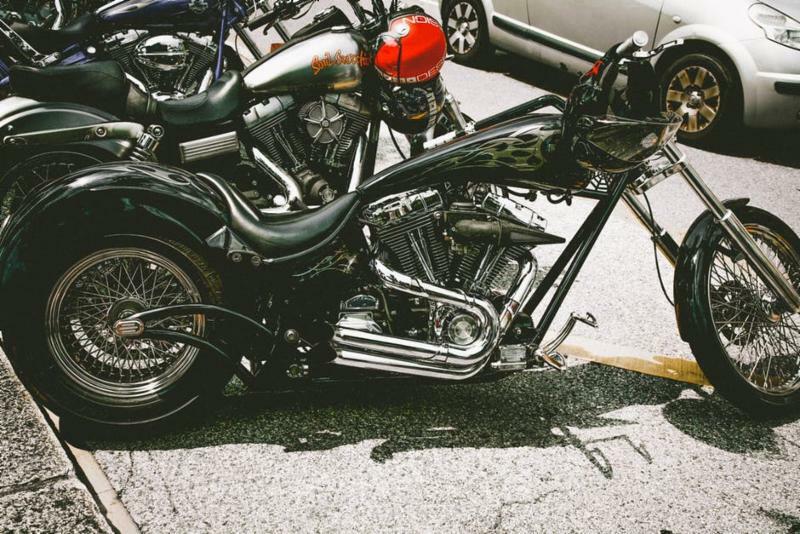 From Custom and Vintage to Street motorcycles our programs are designed to meet the needs of all riders. We have included some details on the new programs below. As always we are here to answer any questions you have. Call us at 800-507-8467 to speak with a specialist. Do you have more than $30,000 in customization on your bike? Trying to figure out how to properly cover your new amazing custom paint job and all that chrome? Our new custom motorcycle program is the answer. It's an oldie but a goodie. We know the type. This program is designed for bikes over 25 years old and in excellent condition. Let us help you protect your treasured bike from a loss. This program has so many options it would be hard to not find you the perfect fit. Need Total Loss Replacement...No Problem. We have programs to cover you up to 5 years old! Track day event? We have you covered there too.Get more info. 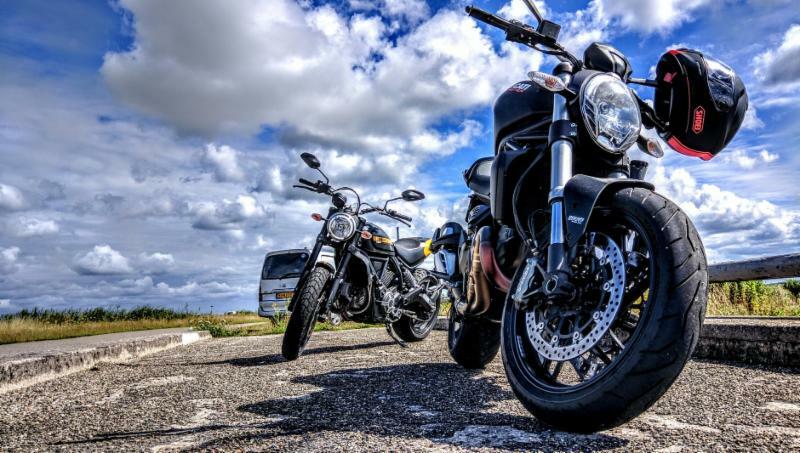 We specialize in insuring all types of motorcycles.Over the years our agents and our underwriters have developed a passion and an understanding of riders needs.Call us at800-507-8467for your free quote.Learn more.